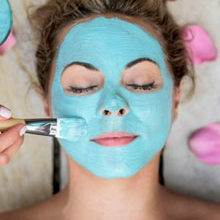 ‘Multimasking’ is using a variety of different face masks, to target multiple skin concerns and create your own bespoke facial experience. Facialists have been using this technique since it’s the easiest and most efficient way of bringing out your best skin. So what’s the trick to it? Divide your face into different zones according to your skin concern, then match the desired face mask to that zone’s needs. For example; oily T-zones around the forehead and chin, impurities on the nose, and dehydration around the eyes and cheeks. It may be more time consuming and complicated than applying one simple mask, but the benefits far outweigh the effort you’ll be putting into it. 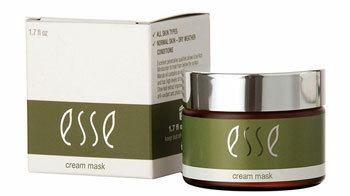 If it’s not dryness you suffer from on your sniffer, it’ll be large pores, blackheads and unwanted breakouts! 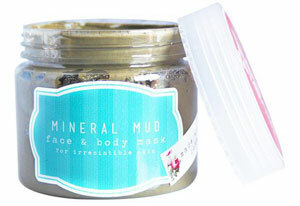 Clay and mud masks are your best bet for drawing out all the impurities, without being too dry. 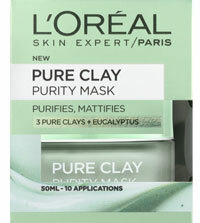 Our favourites: L’Oreal Pure Clay Mask Purity, R149,95; and Hey Gorgeous Mineral Mud Face & Body Mask, R160. The skin around the eyes is a lot thinner and more delicate than the rest of the face, that’s why it’s the first place we see those pesky lines and wrinkles. You might also find your eyes are prone to sensitivity and puffiness (fluid retention). 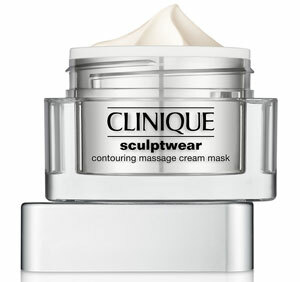 Seek out cooling, firming targeted mini gel masks. 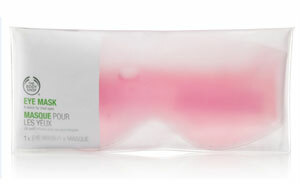 Our favourites: Skin Republic Brightening Eye Mask, R52.99, and The Body Shop Gel Eye Mask, R90. 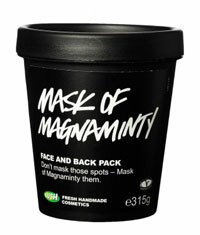 We all have that tiny bit of dryness in our cheeks, that could do with a good smothering of a super-rich and creamy mask. 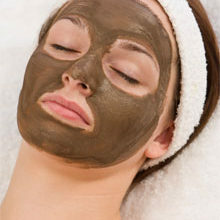 This area varies depending on your skin type, but for many people, it tends to be oily, rather than dry. 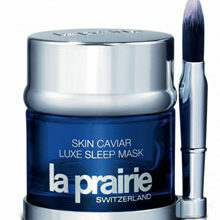 Give your chin a weekly exfoliation, and use an oil-absorbing/moisture-boosting mask on your forehead. 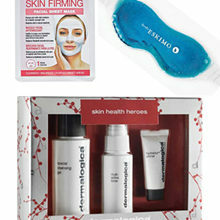 Our favourites: Lush Mask Of Magnaminty Face and Back Pack, R160, and Avene Soothing Moisture Mask, R249,95. 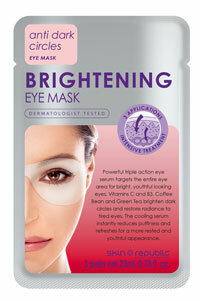 Win An Anti-Ageing Hamper, Valued At Over R600!